The long par four 1st hole at Gibson Bay is anything but a warm-up handshake, with trees down both sides of the fairway and a pond hidden on the left side of the green. 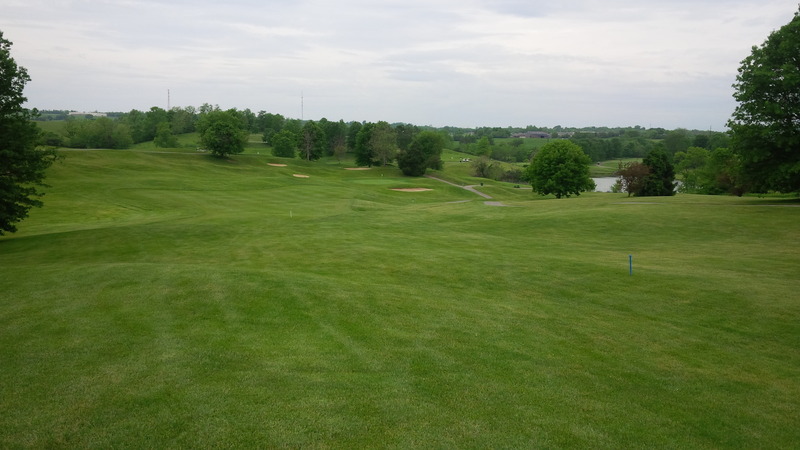 Madison County’s Gibson Bay Golf Course is my favorite public golf course in Central Kentucky, municipal or otherwise. In an area blessed with incredibly diverse, quality options, that should be all one needs to know. Don’t get me wrong, I love my home course, the Gay Brewer Golf Course at Picadome, with all its antiquity and charm. And had Old Silo been able to maintain its originally designed bunkers, it would still rate at the top of the list. But in 2016, Gibson Bay’s combination of interesting routing, intriguing shot-making demands, and fantastic conditioning, all at an incredibly reasonable price, sets it apart from the other options in our region. Designed by Michael Hurdzan in 1993, Gibson Bay was instantly recognized as an honorable mention by Golf Digest for best new public golf course, and continues to perennially rank as one of GolfAdvisor’s best value courses in the country. The deliciously wicked par four 5th hole has multiple, terraced tiers of fairway, which run right down to the creek that protects the elevated green. At 7,130 yards, the par 72 course plays course rating and slope of 73.7 and 131, respectively. The course sets up well for the competent shot-maker, but when combined with a strong breeze, can challenge even the most ardent hacker. 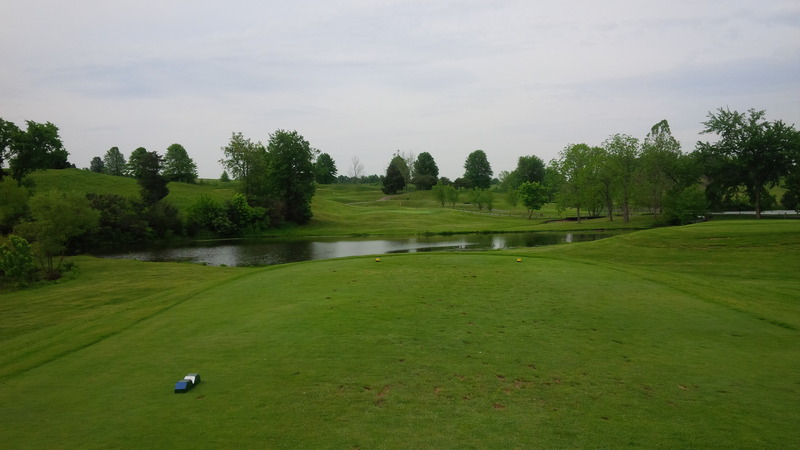 Located adjacent to Lake Reba, the course is never in danger of damage from a drought. 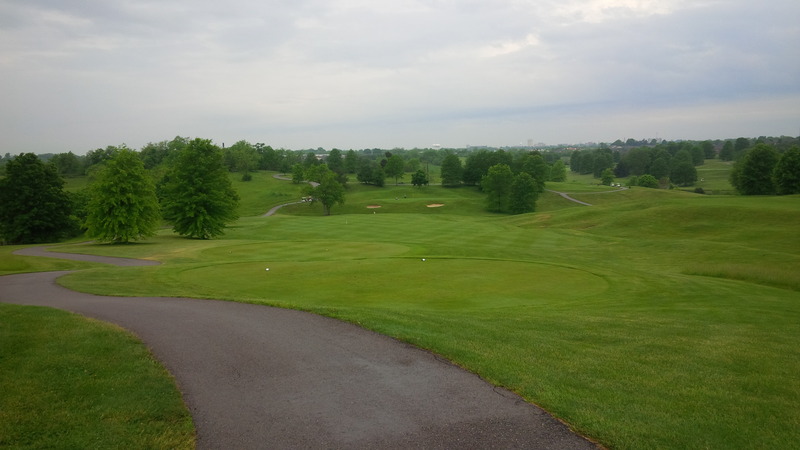 This virtually unlimited water supply gives Gibson Bay a unique advantage in Central Kentucky because it can properly support tee-to-green Bentgrass year round. Thus, the course is always green and always displays those beautiful dark green mower stripes in the fairways. The only downside to having and applying so much water is that during periods of sustained precipitation, the course teeters on becoming waterlogged. The gigantic, rolling, multi-tiered green rests way down the hill from the wind smacked 6th tee. 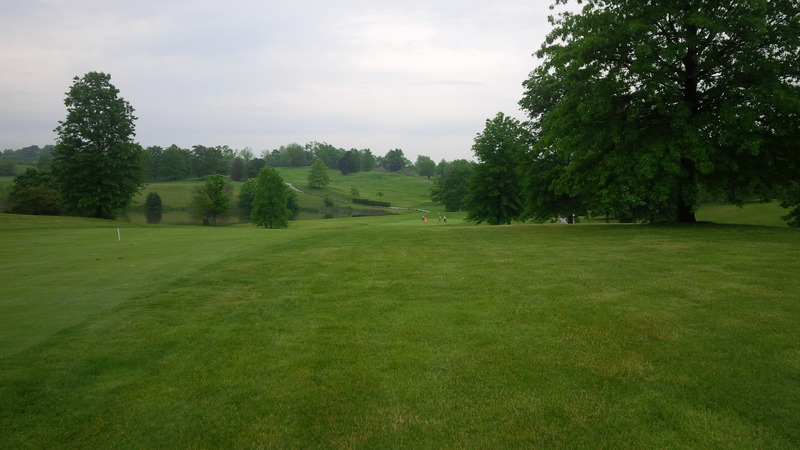 The course is built upon and among the substantial hills of rural Madison County, meaning various parts of the course are part of the direct watershed into the Lake Reba reservoir. Sure, sometimes this leads to squishy fairways and plugged lies, but it’s worth the intermittent inconvenience to have bright, dark grass growing almost year round. 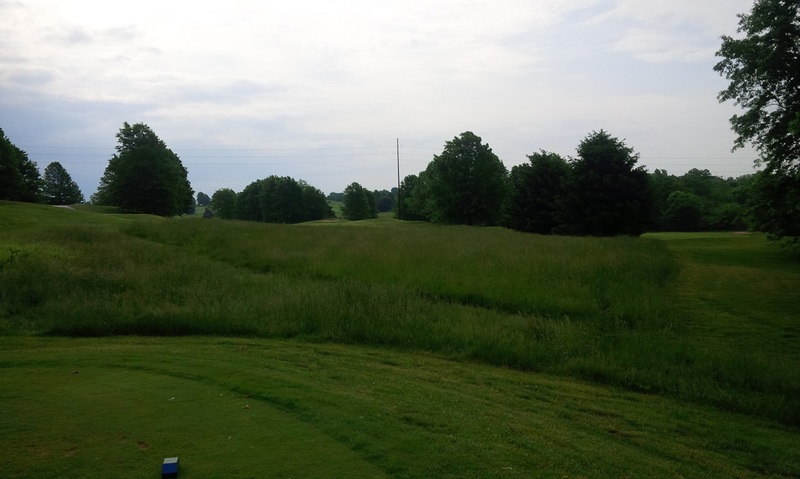 In addition to the beautiful Bentgrass playing surfaces, native fescue and bluegrass mixes dot the rough and gives the course a bit more rugged feel. 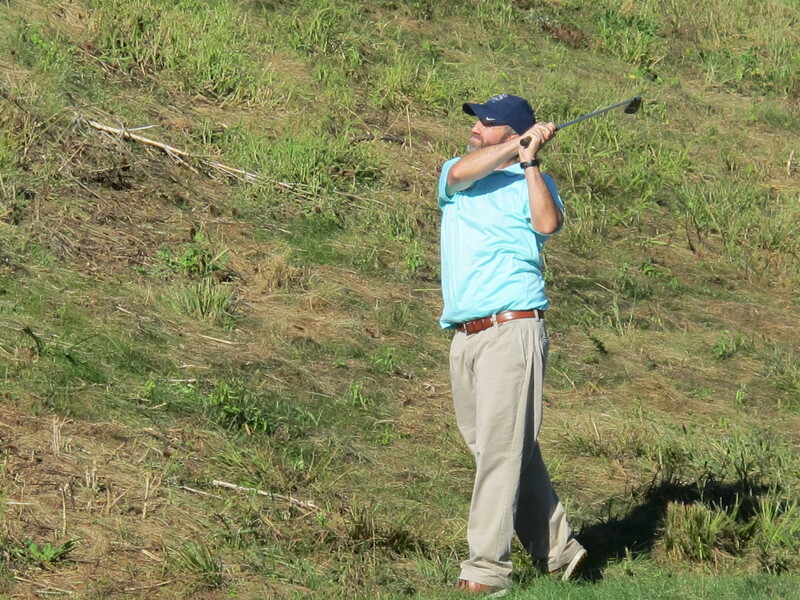 Gibson Bay tests one’s entire golf game. 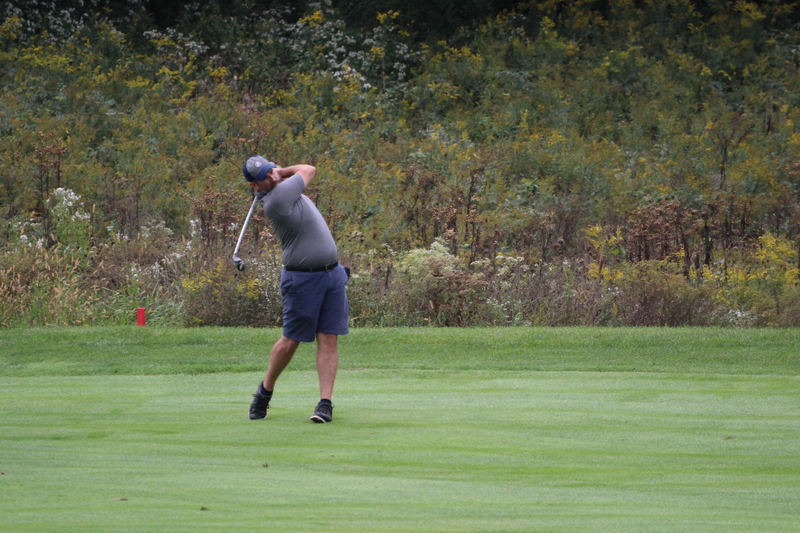 Regardless of the weather conditions, the course demands one demonstrate the ability to keep the ball in the fairway, control the flight of their ball, and execute their short game plays on the first try, or pay a steep penalty. 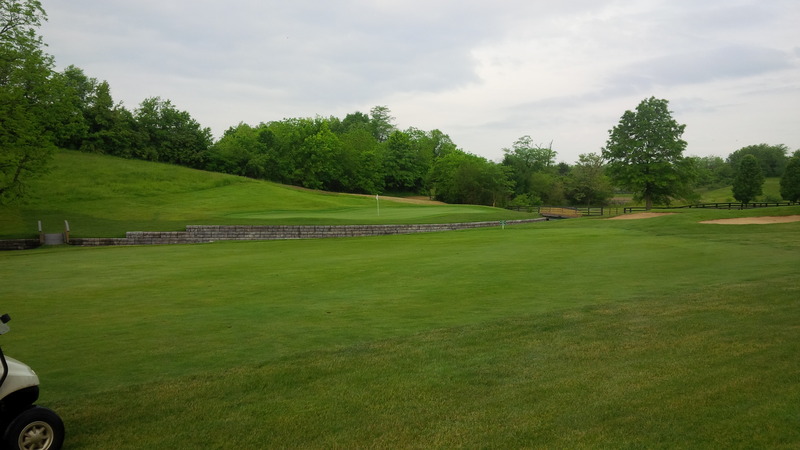 The stacked stonewall creek that divides the par 5 7th green from the fairway provides the excitement and drama whether one goes for it in two or has a wedge in hand on the approach. The ten par four holes are an interesting collection of varying types of holes, which include: long holes, short holes, elevated tees, raised fairways, split fairways, protected greens, forced carries, blind shots to lay-up areas and greens. Holes of particular note include the short, downhill 5th hole that has several terraces of fairway leading down from the elevated tee towards a creek, on the other side of which is a wide but shallow green that slopes severely from back to front. Also of note among par four holes is the 10th hole, a modern take on the Cape Hole requiring a tee shot that carries the large pond separating the tee from the fairway. A small stand of trees and brush prevents aiming directly for the green, and once one clears the water hazards, moguls and bunkers on the far side of the fairway await the coward that doesn’t cut enough off of the corner. The short dogleg left par four 8th hole is one example of the course forcing a risk vs. reward analysis decision from the tee. Likewise, Gibson Bay has a great mixture of par three holes with incredible variety: a tough, mid-length, uphill hole (3rd), a short, pure elevation play to a giant green (6th), an extremely long uphill forced carry to a mega-deep green (12th) and wedge-ish downhill hole played over a pond to a peninsula green (17th). Gibson Bay’s par five holes aren’t exactly nondescript, but they aren’t the stars of the course either. All four are potentially reachable with two great shots that navigate the various gentle curves, elevation changes, and strategically placed hazards. 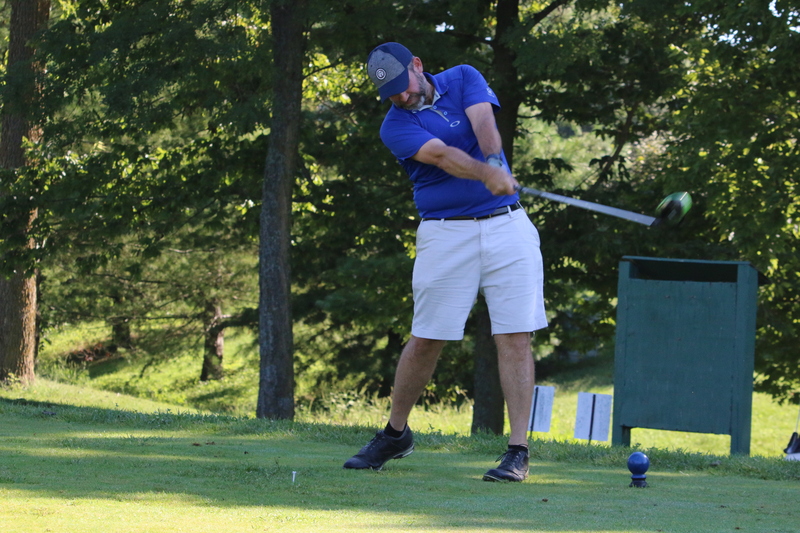 However, the tee shots of all four holes are in different directions, so regardless of which way it’s blowing, the wind will be both with and against you at some point in the round. Each demands navigating a different strategic challenge and complement each other nicely. From the 10th tee, it’s pick a target and Hope! Birdie and bogey are equally likely. 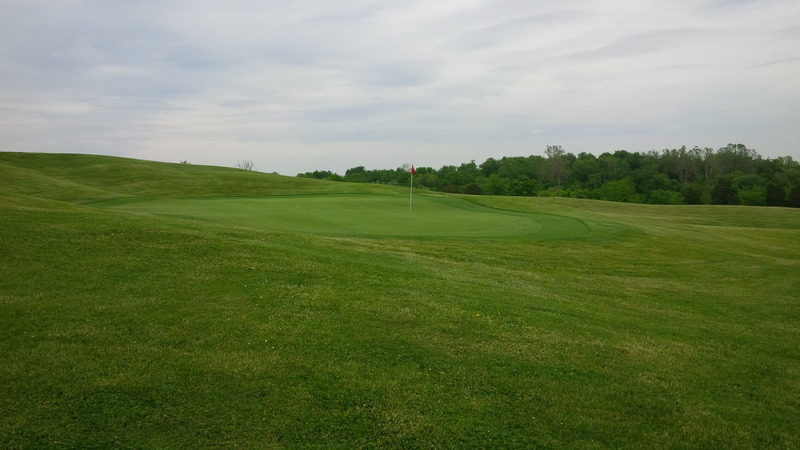 The greens at Gibson Bay are generally on the medium-large end of the scale, containing lots of moderate undulation and defined sections of the greens that affect approach strategy. If you’re on the wrong side of the green, a two putt is no guarantee. While the course has several memorable holes, the routing and sequencing of the holes is borderline brilliant, creating distinct stretches of holes that ebb and flow in difficulty. For instance, from the 5th to the 8th is collection relatively short, attackable scoring opportunities. In contrast, the stretch from the tough, split-fairway 11th thru the long, uphill par five 14th is a roller coaster of demanding tee shots and knee-knocking putts. The long par three 12th hole, with a big forced carry and penal bailout areas, is a real challenge even to skilled golfers. Gibson Bay really is an incredible track for a municipal golf course. 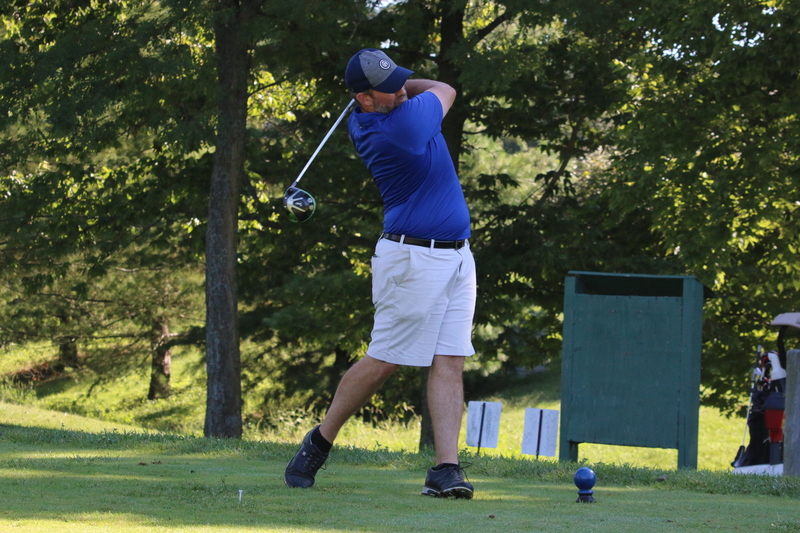 It’s a complete golf course, worthy of hosting tournaments and championships (which it does regularly), and pays no heed to George C. Thomas’s assertion that municipal courses should focus primarily on moving golfers through the course. Should you want to visit, just remember that it is a municipal course, so you’re not going to have the place to yourself on a sunny spring Saturday morning. Several years ago, at the height of the Tiger Woods Era, a five-hour round was just reality at Gibson Bay. But, I haven’t endured such an experience in several years and doubt it happens too much anymore. The fairway of the par five 16th hole ends 60-70 yards from the green, with thick, gnarly rough waiting to punish those who go for the green or lay up poorly alike. In closing, suffer one long-winded anecdote that I think fairly sizes up Gibson Bay. Discussing the course with a friend last year, after failing to adequately characterize or compare Gibson Bay against its peers, we agreed that a favorite local dining establishment was the perfect analogy for the course. We have a fantastic hidden-gem restaurant in our Lexington neighborhood called Winchell’s. It’s has all the ho-hum charm of a strip-mall sports bar, but the place is the brainchild of two guys from Lexington with Culinary Institute of America at Hyde Park training and years of combined experience in some of the nation’s top restaurants. The All-American food is incredible, reliable, and very reasonably priced. The menu is nothing fancy per se, but the joint doesn’t try to pretend it’s a white tablecloth kind of place either. What appears to be a simple short iron over the pond to the lightly protected 17th green below is complicated by the fact that the water cuts in behind the green’s left side. It’s never the first place that comes to mind when we’re thinking of dining out, as there are fancier and more specialty-themed restaurants of higher reputation abound. But after eating at Winchell’s, whether I’ve ordered an old menu favorite or a daily special Dry-Erase board, I always leave satisfied and stuffed, and wonder why I bother thinking about going anyplace else. 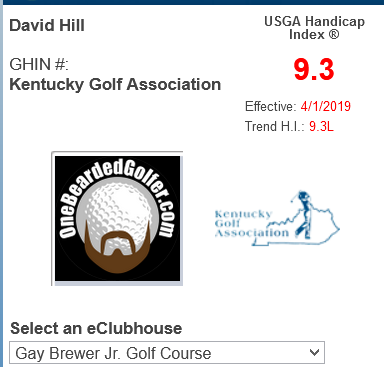 Gibson Bay as the Winchell’s of Central Kentucky Golf is the perfect analogy. 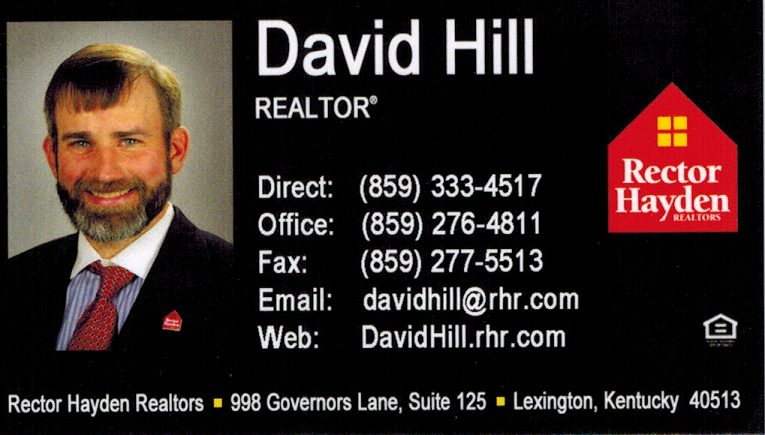 It’s layout is of the highest quality delivered at a reasonable price without fuss or pretense. It’s all about the golf. If I have one criticism of Gibson Bay it is that the lush fairways, multiple forced carries, elevated greens, and thick, dense rough require that the course must be attacked almost exclusively through the air, rendering a ground game approach virtually useless. 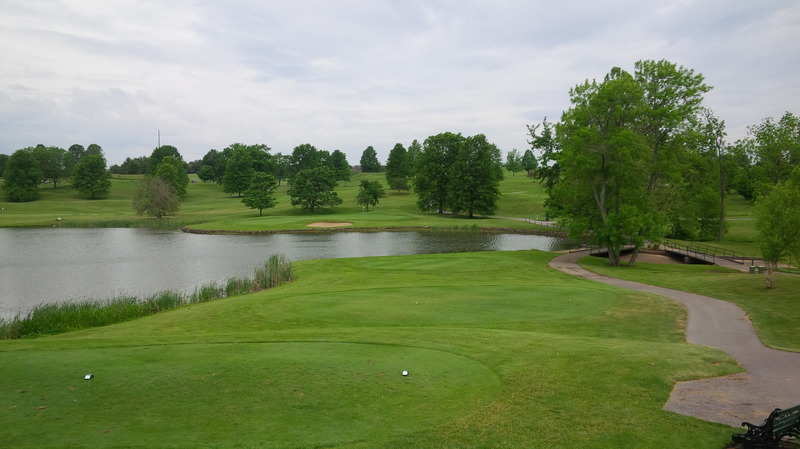 Once one reaches a green at Gibson Bay, the challenge is far from over, as ridges, tiers, strong slopes, and surrounding mounds are common features. But, given the swirling, whipping winds that are ever-present given the course’s rolling topography, I suppose that is intentionally accounted for in Dr. Hurdzan’s evil genius. Gibson Bay is a course I make sure to visit at least once a year, worthy of many more visits, and one I recommend you add to your must-play list. 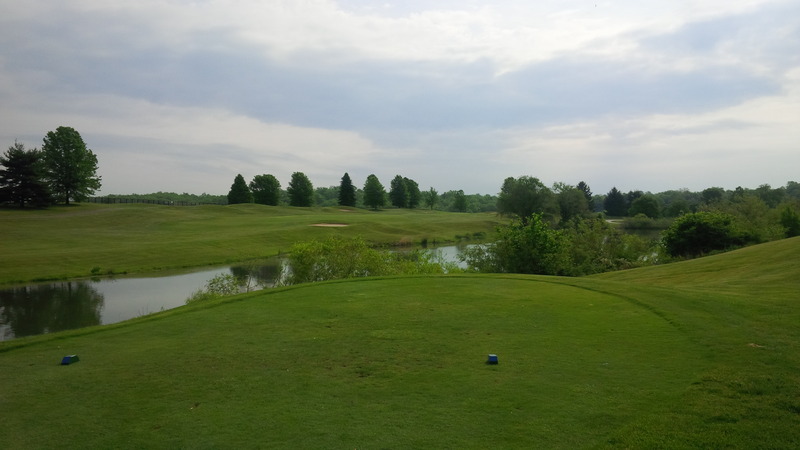 If I ever return to the Lexington area to golf, I’ll put this one on my list! That’s the beginning of a good plan. It can be a tough course, but it’s always fun, and probably one of the reasons I hold Hurdzan’s designs in such high regard. Couldn’t agree more. 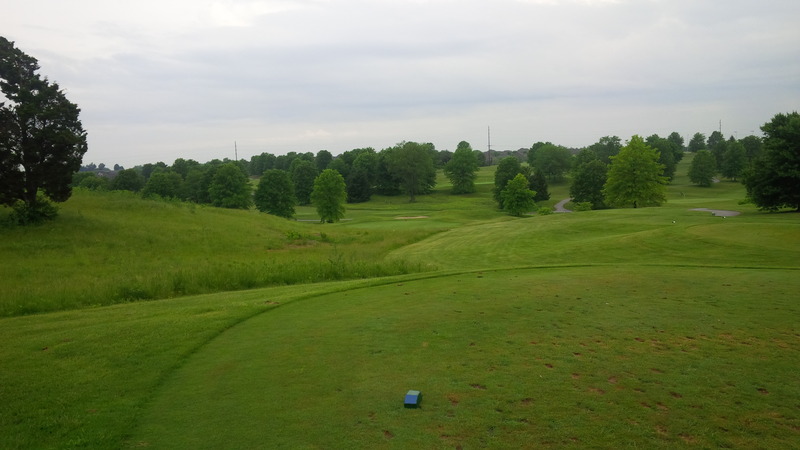 Courses like Gibson Bay are one of the reasons I like to tout Kentucky as an oft-overlooked hidden gem golf state. Does Gibson show the EPL on Sunday mornings though? I was lucky enough to work out there for several years in college while finishing my turf managment degree. The superintendent (Jeremy Smither) really knows his stuff and does a great job on a municipal budget.